The National Economic and Development Authority (NEDA) said gains in anti-corruption initiatives by the government drove the improvement in the Philippines’ ranking in the 2018 Corruption Perceptions Index (CPI). The Philippines climbed 12 spots (99th out of 180 countries) this year. This translates into a percentile rank of 45.0 (against 38.3 in 2017), surpassing the 2018 target in the 2017-2022 Philippine Development Plan (PDP) Results Matrix. In terms of score, the Philippines garnered 36 points out of 100, improving its 2017 score at 34 points out of 100. “We are pleased with the results of the 2018 CPI. 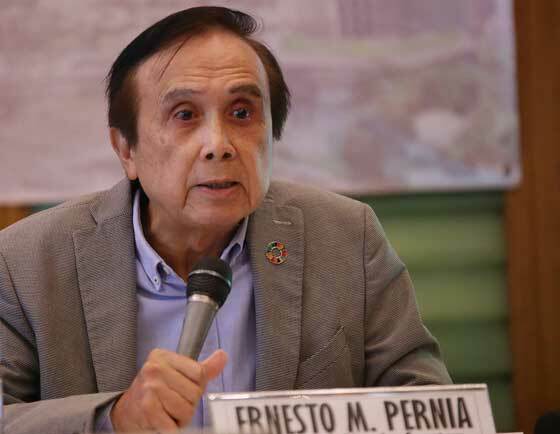 Corruption puts a heavy toll on the government and the services it provides to the public, which is why we must continue to enhance and intensify our anti-corruption measures,” Socioeconomic Planning Secretary Ernesto Pernia said in a statement on Friday. Contributing to this increase are the registered accomplishments of the Office of the Ombudsman in its punitive, preventive, and promotional strategies. It is also continuously implementing its seven-year roadmap through the Integrity Management Program, the electronic filing of statements, assets, liabilities and net worth; and the Integrity Caravans. Furthermore, the Office of the Ombudsman has reduced its case backlog with its docket now down to 6,000 cases by the end of 2017, from around 20,000 in 2011. Meanwhile, the creation of the Presidential Anti-Corruption Commission, the dismissal of erring officials, and streamlining of government procedures have shown the whole of government’s firm commitment to weed out corruption in the bureaucracy. Transparency International, a non-governmental organization responsible for the publication of the annual CPI, recommended that the nation should move towards a comprehensive strategy to battle corruption. “Chapter five of the Philippine Development Plan 2017-2022 details strategies to ensure clean and efficient governance. 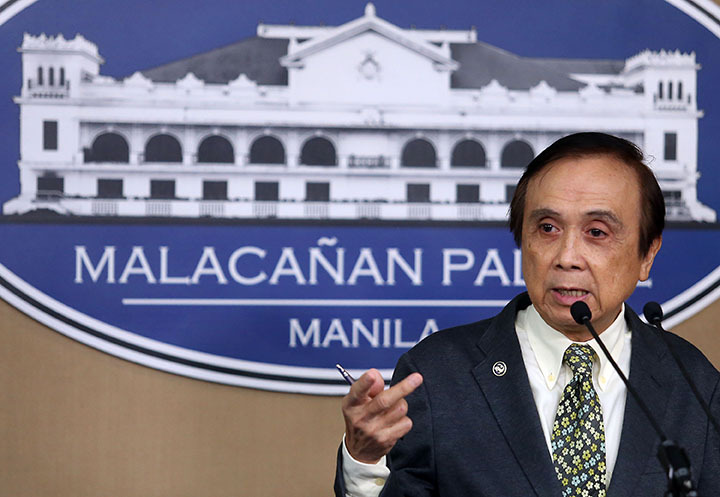 Guided by this, the Philippine government will be advancing its anti-corruption initiatives in terms of scale, technology use, and citizen participation,” Pernia said. He added that the government will also expand its strategies through collaborative efforts between government and citizens, as well as simplify procedures to expedite processing and prosecution of cases.